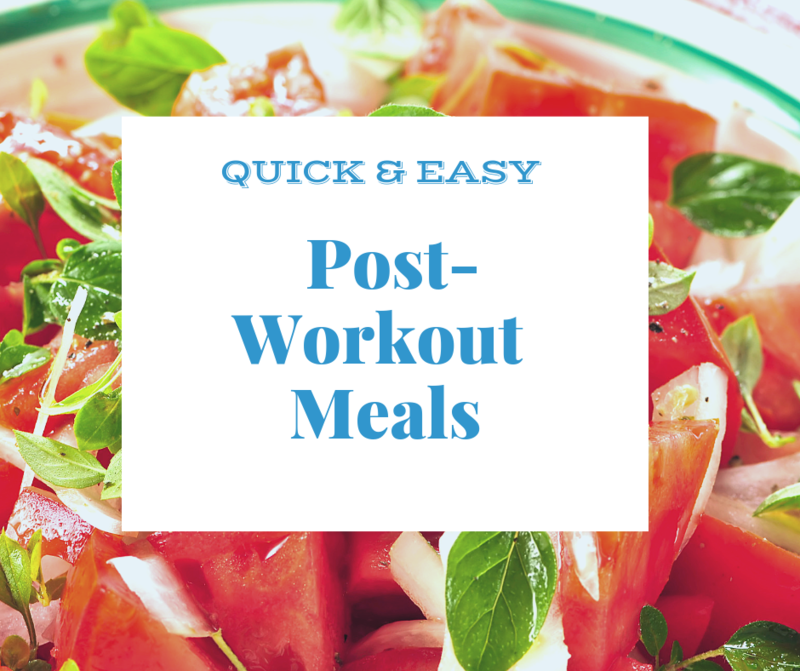 To start off the New Year right I’d like to share with you some easy, low-cal lunch ideas that you can make in under 15 minutes. 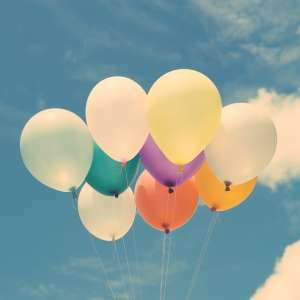 I know, I know — another list. 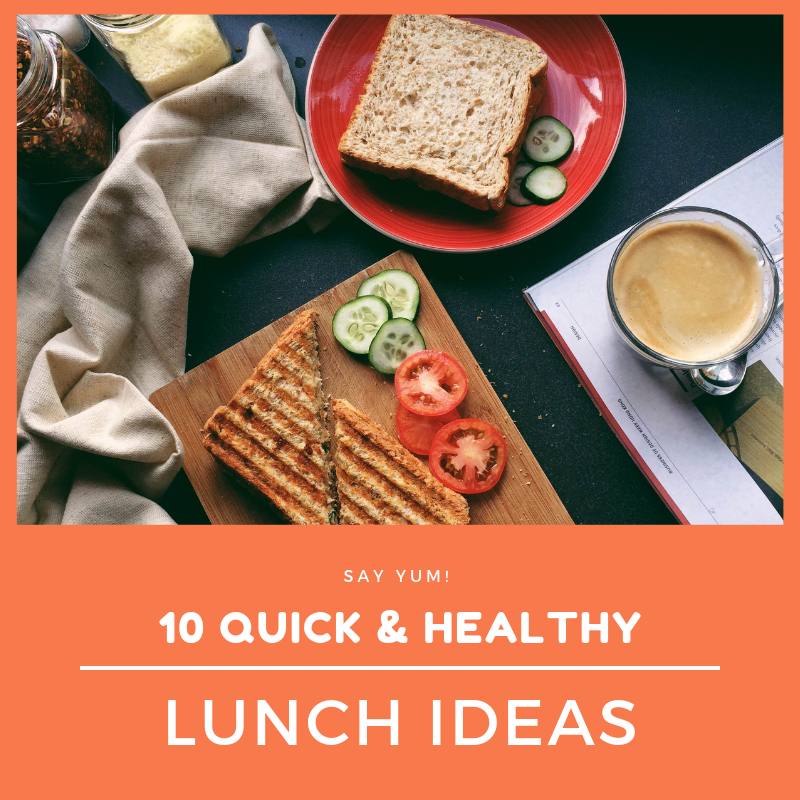 However, one of the biggest pitfalls I can make is not bringing my lunch to work and succumbing to guilty-pleasure fast … Continue reading "10 Quick & Healthy Lunch Ideas"
I hope everyone’s week is off to a great start! 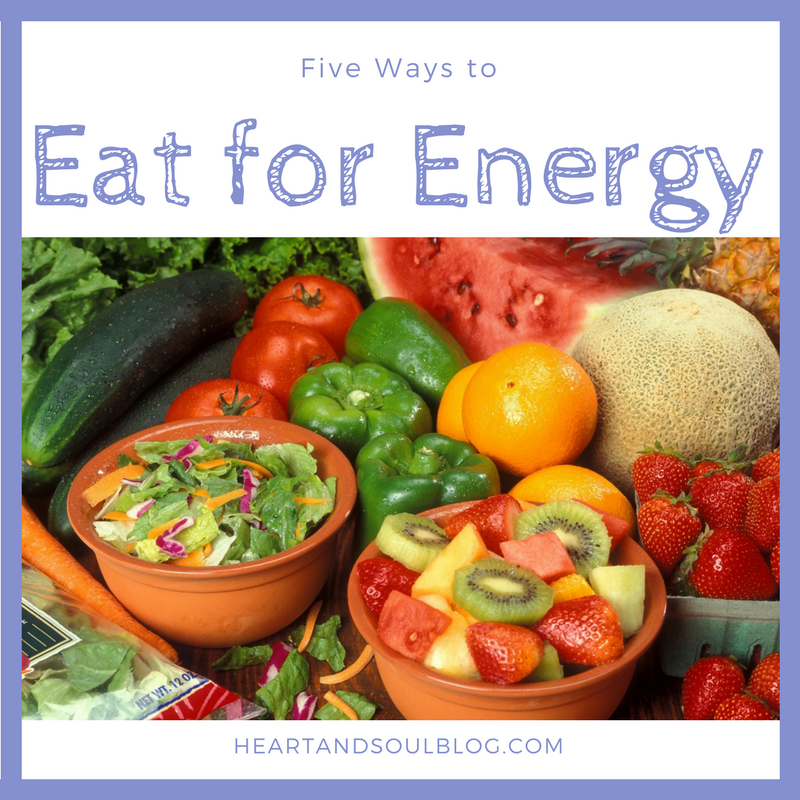 Today I want to talk about how important it is to eat for energy, especially when you’re exercising regularly.